At SMX East, Gary Illyes from Google said that he wants to see Google to get to a place where they do not need structured data or schema. Meaning, that Google is not dependent on webmasters and publishers to markup their HTML with schema and data in order for Google to fully understand that this is a five star review or that is the thumbnail for the podcast or this is the author of that article (see what I did there for the last one). Truth is, I believe Google tried to do this without schema early on and then as schema became more of a standard, they felt it was an easier route to understanding the web - a more structured web. Of course, Google has to be smart enough to understand when schema is lying and manipulating, thus, they are pretty smart already at that. The big question is when? 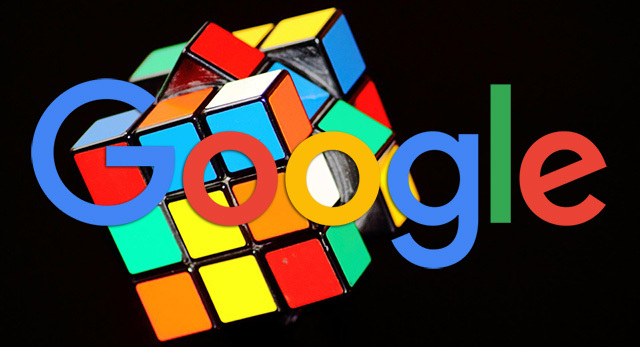 When will Google be smart enough not to depend on structured data and schema? I don't see that coming any time soon but when it does, you can clean up your code bloat and remove a lot of that schema. Don't do it now? I wouldn't plan on doing it within the next couple of years. But I suspect it will come one day. "Schema is important. I want to live in a world where structured data isn't that important anymore"